August 7, 2016 August 7, 2016 Categories Geekdomcasual cosplay, cosplay, Mabel, Pippin, weekendLeave a Comment on The AC is alive! This past Thursday we got AC AND a furnace installed! We were without AC for over a month and it was brutal at times. I like the warm weather but turns out I don’t really like it when our house gets to be 85 degrees. This was the first weekend we stayed at home and it was awesome. Although I wasn’t a huge fan of paying thousands of dollars for AC I am happy to know that I won’t have to do this for another 20 years. Ah, the sound of the AC coming on is a sweet sound. This weekend was a great one too. I cleaned, bought new shoes (that I almost desperately needed), bought a casual cosplay outfit for PAX (see below), biked to the movies, and played Pathfinder with Sidney and Gene. On top of that we also watched a couple episodes of Stranger Things, that new show on Netflix that has taken the country by storm. I’m not a horror fan and I don’t like scary movies but this show is good. There are some scary parts (to me) but the story is interesting enough that I keep watching. These are the kinds of weekends that I love. I don’t do anything major but I feel really productive. In other news, it’s official, I’ll be getting another roommate in October. My best friend Elisabeth has decided to move down here too! After four years of me telling her to move down here it just took a couple months of Sidney living here to convince her. Hehe. I don’t care the reason, I’m just glad she’s coming. 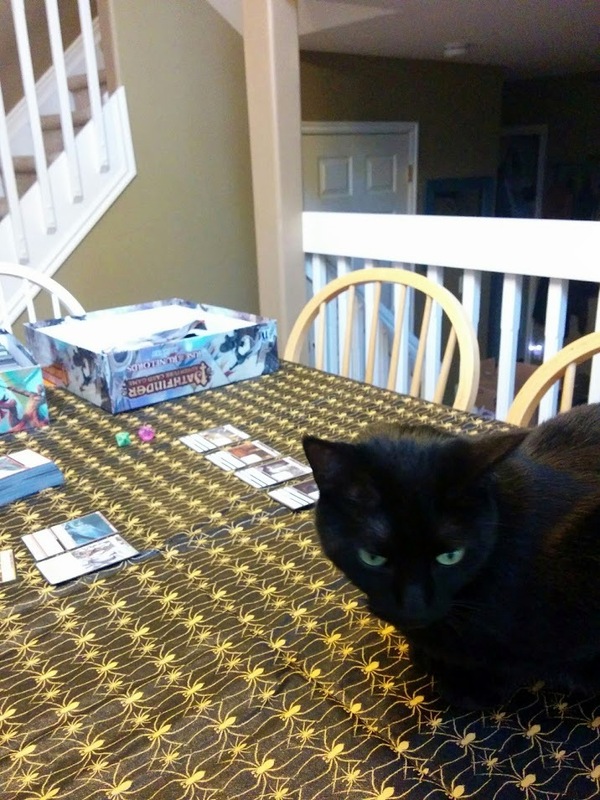 I think it’s going to be a really good move for her. 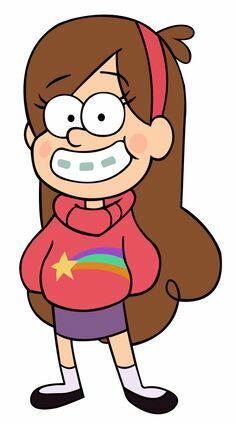 I will be causally cosplaying this girl, Mabel, a main character in Gravity Falls. You can see the beginning of my outfit to the left. Next Post New closet? Nah, no doors.